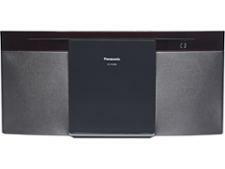 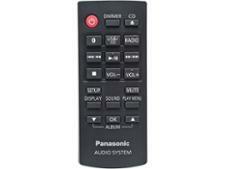 Panasonic SC-HC200 mini hi-fi system review - Which? 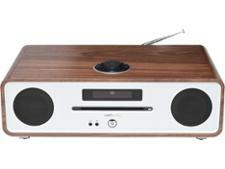 It can be hard to find traditional-looking hi-fi systems at low prices. 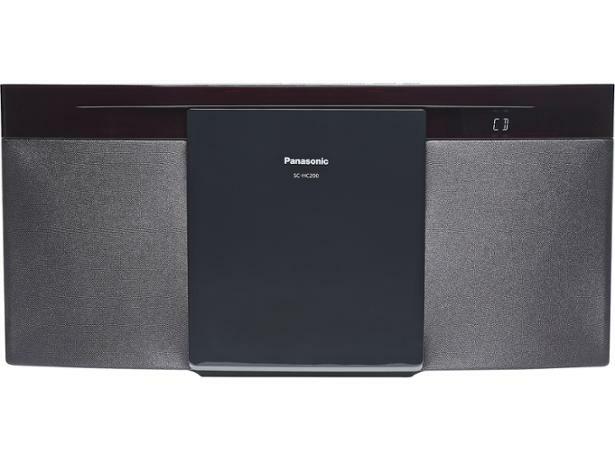 But Panasonic aims to deliver with the contemporary and compact Panasonic SC-HC200 mini hi-fi, which it claims gives 'stylish audio for modern living'. 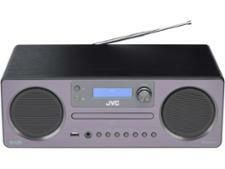 It looks like a highly convenient package, with a CD player, radio and Bluetooth to stream from your smartphone as well. 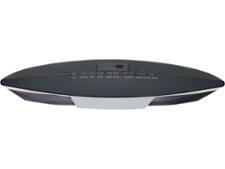 Our experts put it to this mini hi-fi to the test.